Fireside Village McKinney is a 55-plus community located in McKinney, Texas. The community includes 48 newly constructed single-family homes. 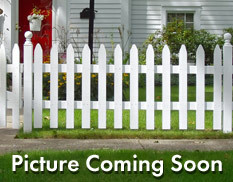 The homes are also low-maintenance, with lawn care covered by the homeowners’ association (HOA). 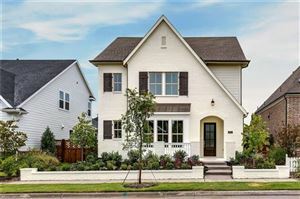 Ideally located in the suburbs north of Dallas, the community provides residents with excellent shopping and entertainment options as well as easy access to Dallas. Several major companies are flocking to the North Texas area due to the prime real estate, excellent climate and thriving economy leaving hundreds of employees looking to purchase Fireside Village McKinney Homes for Sale & Real Estate.